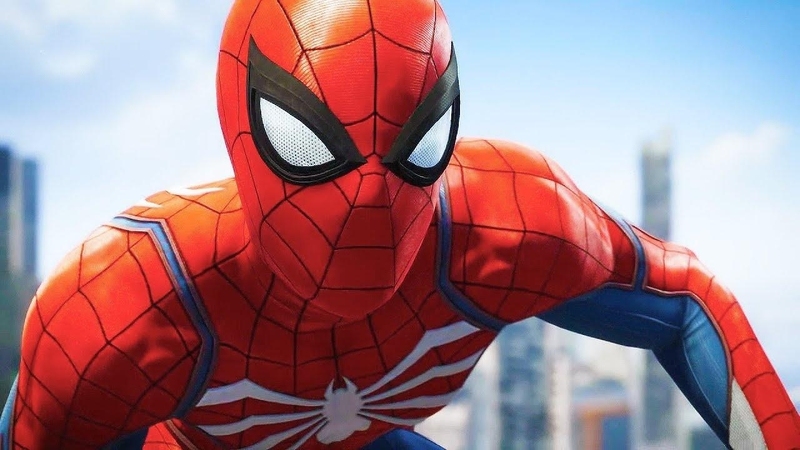 Insomniac’s Spider-Man was among the most anticipated titles showed by Sony during its E3 showcase. Development is proceeding, and it seems like the team already made some improvements since last week. On his Official Twitter profile, Insomniac Games’ Creative Director Bryan Intihar revealed that the game’s latest build comes with improvements that have been made since receiving feedback during E3 2018. All the improvements haven’t been detailed, but Intihar confirmed that among them are the disabling of HUD elements while traversing the city, which is a welcome improvement. Since E3, we’ve turned off the health bar, gadget and suit power HUD elements while you are swinging around the city. Intihar also added that there will be no multiple swinging controls. There will not be multiple swing controls. Nathan had the chance to try out Spider-Man at the E3 2018. While the game suffers from some issues, it is setting out to be one of the best super-hero games since the Batman: Arkham games. While I walked away from my hands-on time with Spider-Man with a few quibbles, there’s no denying Insomniac’s comic book romp grabbed me. While I’m generally satisfied to try most E3 demos once and move on, I snuck back for seconds and thirds with Spider-Man, playing about 45 minutes in total, and was tempted indulge in even more. Spider-Man doesn’t reinvent the open-world superhero template established by Batman: Arkham City, but it sands off some of the rough edges, creating a light, accessible, open-world adventure a broad range of gamers and comic book fans ought to get wrapped up in. Spider-Man launches exclusively on PlayStation 4 on September 7th.